Usually you can see the foxes napping around the complex in many different location. On Mt. 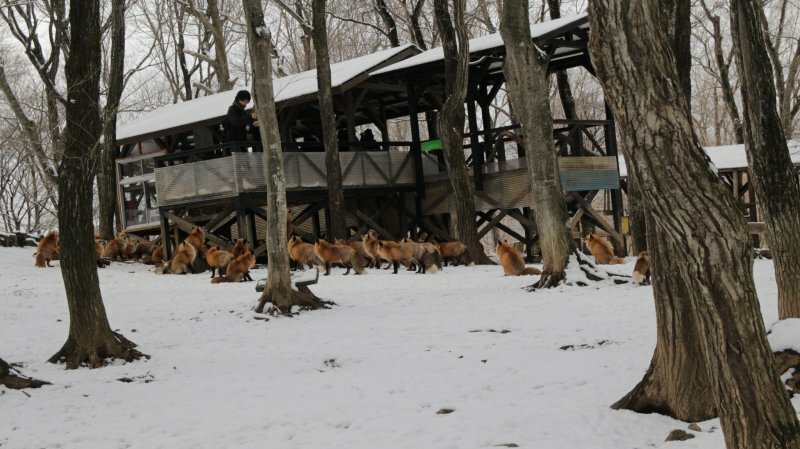 Zao near the Kawarago Dam in Miyagi Prefecture sits an animal reserve specializing in foxes known as Kitsune Mura, or Fox Village. 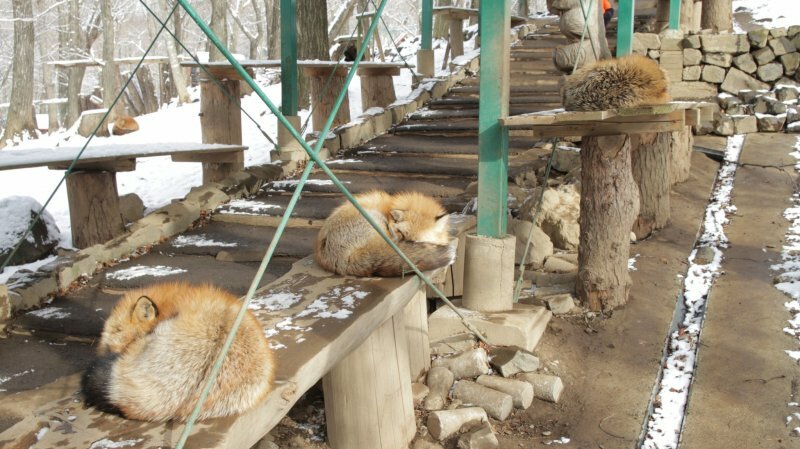 It’s not easy keeping up and maintaining the 100 foxes that live there, but they don’t seem to have any problems. The main purpose of the Fox Village is to research the spread of a disease known as Echinococcosis, which is a tapeworm that is incubated in canines and can later affect humans. The foxes they keep here are artificially bred and tamed, though they don’t recommend touching or petting them in the main open area. One thing they also recommend is that you hide any valuables or personal belongings. The foxes can and will steal them if given the chance. I, unfortunately, found this out the hard way. I had been using an Eken H9 action camera for some of my videos. I was setting one up to film the foxes and it dropped, landed on a rock, broke into three pieces, and in less than a second three foxes had all three pieces and were parading them around the open commons. I wasn’t angry, it was just bad luck. 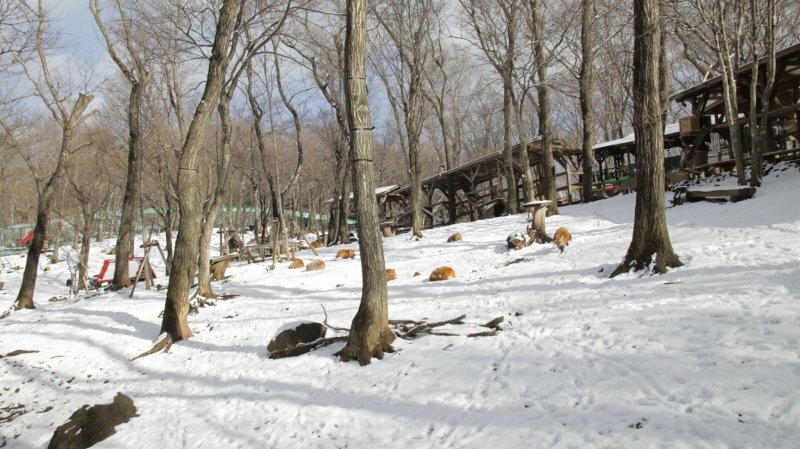 Zao Fox Village is filled with over 100 animals and 6 different types of foxes in Shiroishi, Miyagi Prefecture. 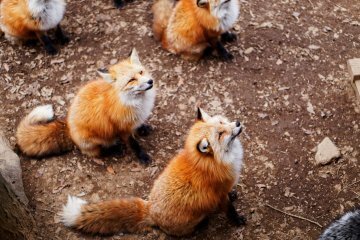 According to traditional Japanese texts, foxes are tricksters and one of three animals that can change into human form (Foxes, Tanuki, Old Cats). 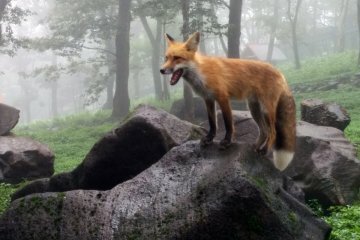 Though all three have their reasons, foxes, as it is written, are the only ones that take personal enjoyment out of tricking and stealing from humans. As another fun bit of information, Inari, one of the Japanese gods, helped the foxes in a traditional story. In return, the foxes guard his shrines instead of Komainu (the guard dogs you see at shrines). Fox Village has a shrine to Inari as well. You can also buy treats to feed the foxes. Much like petting them, they have a specific area where you can throw the food to them. 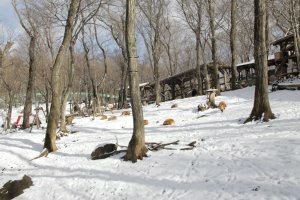 In Spring-Fall, the snacks are kept in the enclosure, but in Winter they are kept at the main entrance. The fox treats cost ￥100 yen each and have 8-10 pieces inside. They also have a petting zoo there with rabbits, mares, and goats. 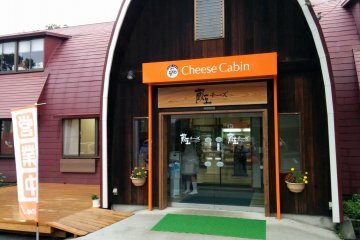 They have carrots to feed them, too (￥100) but they ask that you don’t feed the goats carrots. An awesome thing about Fox Village is that you can hold foxes. However, when I say this, it doesn’t mean you should run into the commons and pick up the first fox you see and hug it tight. Fox Village has a special area where you pay ￥400, put on a little green coat (because the foxes give off an unpleasant scent that might ruin your clothes), and then they let you hold 4-5 specific foxes that have been further domesticated since they were kits. The fox I was able to hold was fully grown, but I am pretty sure it was the kit I held 3yrs ago. Getting to the fox park is no easy task. Driving is by far the best option, Taxi is second, but the bus system is the most ridiculous. They require that you keep children under 6 with you at all times. 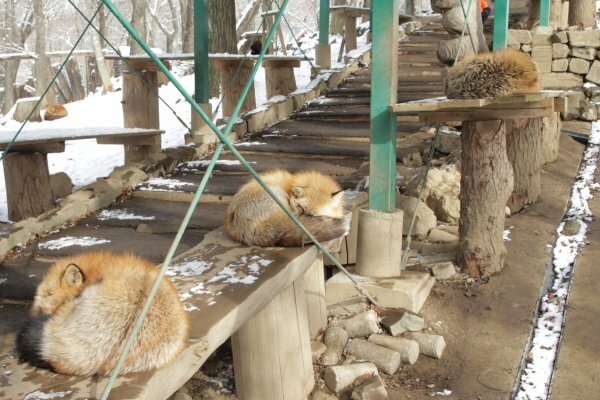 Fox Village is probably one of the cutest animal reserves to visit in Japan. Whether you are coming from Sendai or Fukushima, take Highway 4 to Highway 254. There is a stoplight on the highway and a turn. At Highway 254 “T” turn right and follow the road. It will go past some rice fields and then go up a hill. At the crest of the hill, there is an immediate left turn. 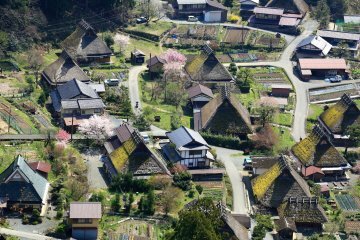 If you get to Kamasaki Hot Springs, you’ve gone too far. After you make the left turn follow the long winding road until you get to Fox Village. You can take the train from Sendai Station or Fukushima Station to Shiroishi Station. From Sendai Station it’s ￥760(one way) from Fukushima Station it’s ￥580(one way). At the station get a taxi and ask for “Kitsune Mura”. 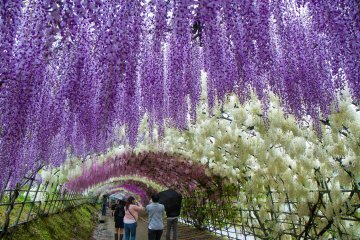 The fare will probably be within ￥2500 - ￥3000 (one way) depending on weather and traffic. Do the above by train and then get on the bus. Be sure that you get on the bus at 7:58 am. Did I mention that the bus only runs on Tuesdays and Fridays? Did I also mention that it drops you off at Kawarago Dam and you have to walk 1km to Fox Village? The next bus doesn’t come until 2:32 pm and picks up at Kawarago Dam. If your train is delayed, you will miss the bus. If you are not at the Dam on time, you will have to call a taxi. 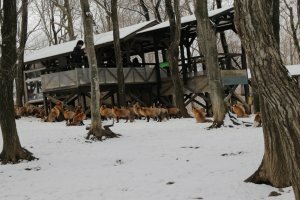 The fox park is a great place to visit, but most people stay for a few hours and leave. Most don’t stay for 6 hours. 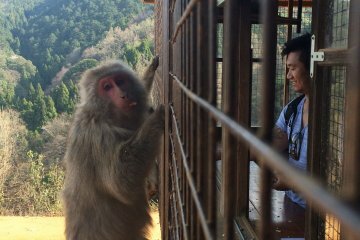 Hi there, I'm an ALT in the Tohoku area and have been here for 5+ years. I got a BA Asian Language and Literature at the University of Minnesota in the United States. 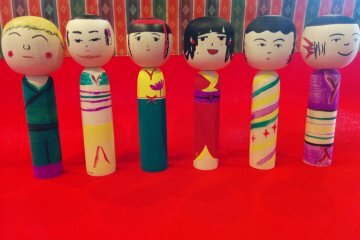 I just love Japanese traditional culture and I am kind of a junkie for it. 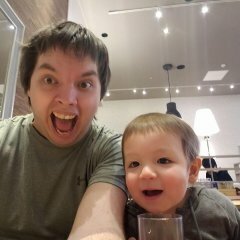 I run a YouTube channel, Gwedo TTJ, that goes around to different locations inside Tohoku. I give a synopsis, directions, costs, and fun information about the different locations. Usually, after finishing a video, I write an article, embed the video, and add pictures. 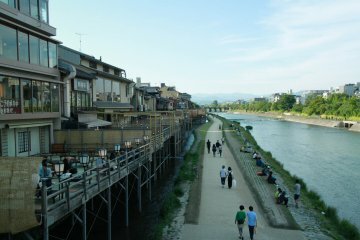 Facebook is where I do live updates and other Tohoku/Japan-related themes. Stay tuned for some of my new articles! Looks like a really cool experience! Heard a lot about the fox village! The access there seems to be quite hard, will take your advice to go driving if I got the chance.